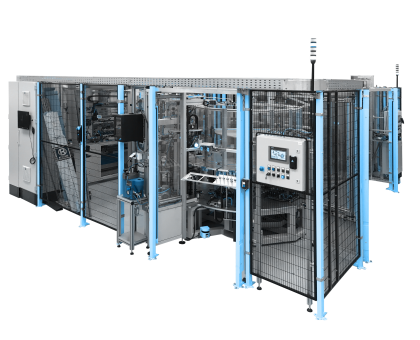 We develop and build the robotic workplaces according to the newest standards of Industry 4.0. 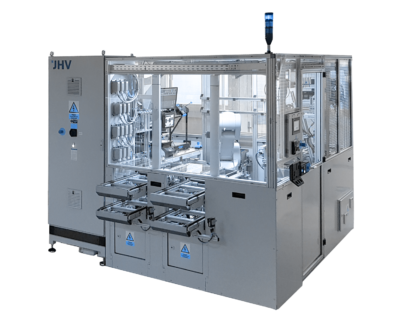 If you are short of employees for your manufacturing business, then these machines are the ideal solution. 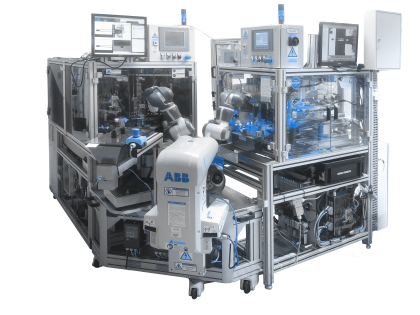 This type of robotic workplaces is suitable particularly in case of high product variability requirements and frequent production changes. If necessary, the workplace can be equipped with a cooperative robot. The welding stations are supplied as a stand-alone workplace. We also offer the development and manufacture of welding products according to the customer´s needs, as well as the appropriate handling of the product. 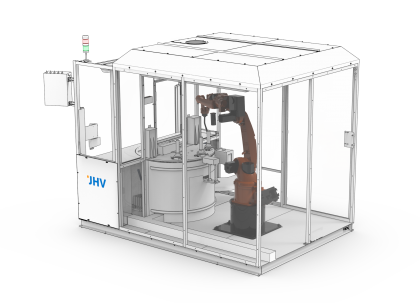 Robotic measurement and control workplaces are designed as independent and mobile machines, and most often equipped with a 6-axis robot in combination with a 3D camera or camera system for own measurement and evaluation.